Are you asking yourself questions like, “What should I be doing with my life and time?” If you take stock, discover your passion, focus your future efforts, and work hard, you’re sure to find a niche you’ll succeed in. Most people succeed best at the thing they have a passion for, but it takes more than passion and a vision to grow a successful company. There’s no substitute for hard work, especially in the beginning of a new venture, but if you do your homework and really prepare, you’ll be ahead of the game. As an entrepreneur, it can be difficult to step back once you’ve developed the habit of working long days to develop your business, and it’s all too easy to continue trying to do everything ourselves. If you can learn how to rely on the talents of others to help your company grow, it will help you both achieve success and a healthy work-life balance more quickly. 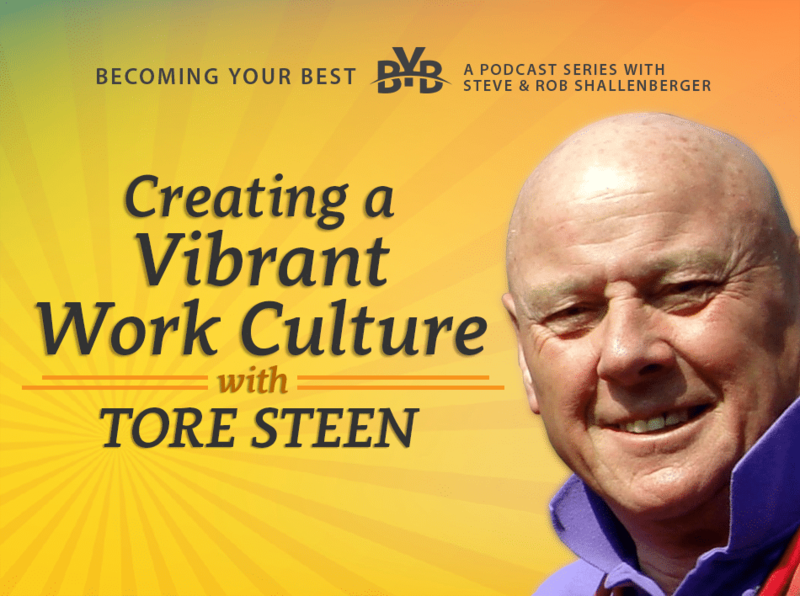 Tune in for insights on work-life balance, putting in the hours, and pursuing your passions, with Tore Steen! Excellence by Thomas J. Peters and Robert H. Waterman, Jr.